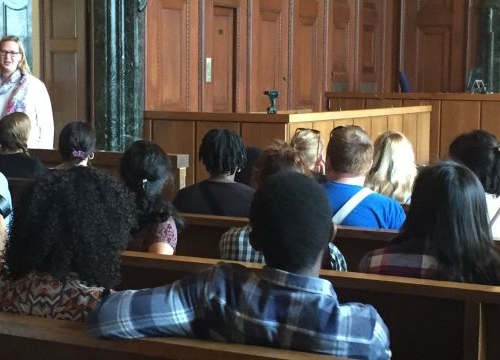 In the second semester students have the opportunity to go on a study trip to learn about leading institutions and organizations active in the field of transitional justice. In the 2017–2018 and 2016–2017 academic year students travelled to Nuremberg, Germany, where they visited key transitional justice sites, met leading experts and exchanged with other students. We were fortunate enough to be taught by leading experts in the field of transitional justice. We also had the opportunity to be surrounded by students from different countries who could give us a personal opinion on how their countries underwent transition.  The Geneva Academy is a leading education and research institution in international humanitarian law, human rights and transitional justice. Our teaching enables specialists to apply legal frameworks to complex situations and challenging processes. Our experts are leading academics in the fields of international humanitarian law, human rights and transitional justice.